Does your company make it easy to donate to United Way through a payroll deduction? 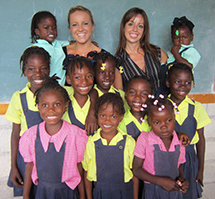 Haitian Families First is a participating charity! Make your donations through the United Way using code 11179793.